Last-chance reminder, the Easter Designers Hunt starts next week! Welcome to the Easter Designers Hunt a hunt where 4 of Second Lifes best designers have joined together to bring you one hot hunt! The hunt runs from April 1 to May 1, 2014. You will get 10 prizes from each of the following stores Latex Station, Sassy, Edelfabrik, and Naughty & Nice! And a bonus 10 prizes from Latex Station Thats right 50 TOTAL PRIZES!!!!! 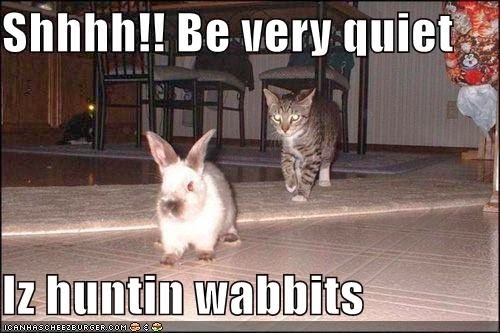 Go grab your friends and get your hunting shoes on because your going to be hopping from Mainstore to Mainstore to Mainstore its time to hunt and hop until you drop! You can start this great hunt by going to the Latex Station Mainstore at the below LM and looking for the starting hint.